I’m getting all halloweenyy! 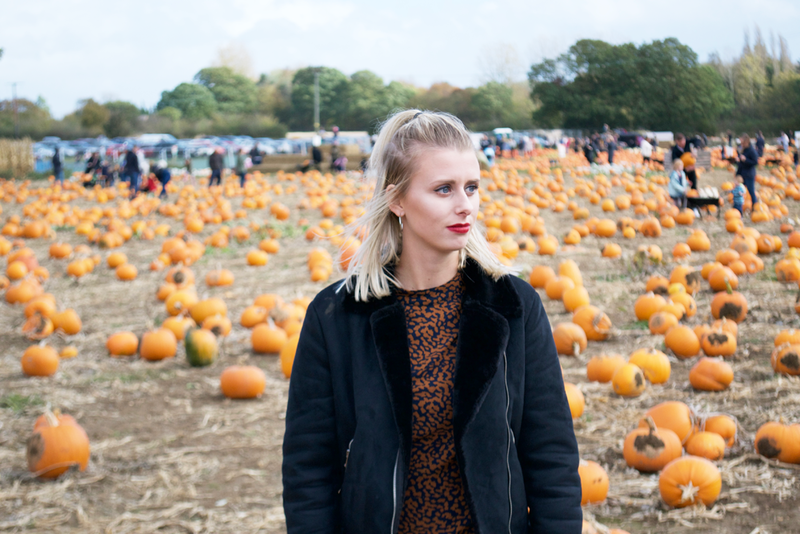 I don’t feel too big on Halloween this year, I don’t have any major plans to go out and celebrate, but that didn’t stop me and J from heading to our nearest pumpkin patch in attempt to get into the Spirit of things. You can probably tell from these photos, that despite the sun shining, storm Brian was not playing. Trying to look cute while the sun blinds you from one direction and the wind blows all your hair either into your face or blows it in a way to make you look bald, is not fun. Nonetheless, I was not letting Brian destroy my chances of those instagram shots. It was such a fun day out for Jamie and I, something we’d never done before and something we’ll do again. 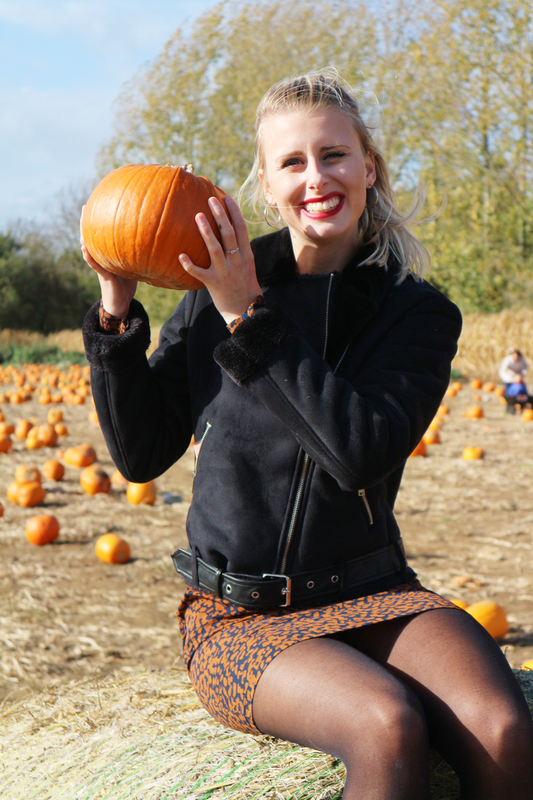 After getting all these shots we did actually pick our very own pumpkins and had our own pumpkin carving contest the next day – something I’ve never done before!! In terms of Halloween celebrations, we don’t have a lot planned – I think this weekend will be a weekend of cosying in bed watching the entirety of Stranger Things season 2 which sounds perfect to me. What do you have planned?